Why focus on Frailty-Informed Care? 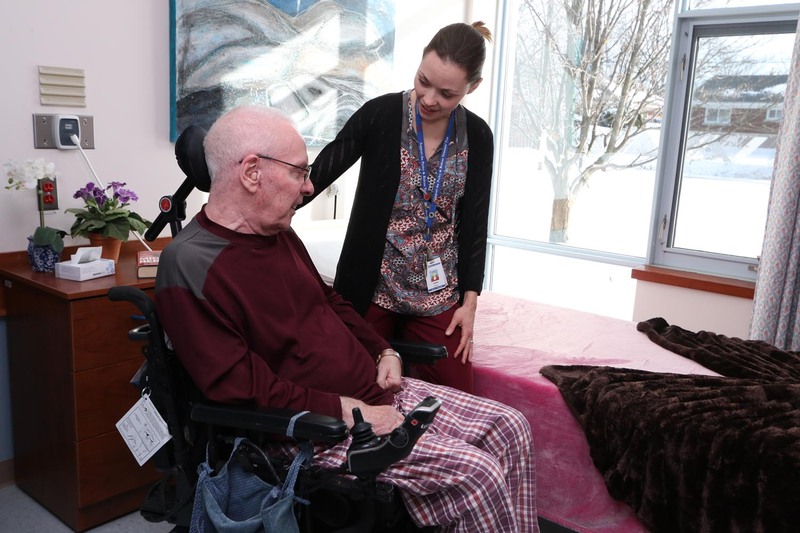 In considering the expertise within the Perley Rideau community as well as the current healthcare landscape, a needs assessment indicated that there is a lack of regional focus on frailty and that there is a knowledge gap in caring for the frail elderly. According to the Canadian Frailty Network (CFN), 25% of people aged 65 and older and 50% of people 85 and older are medically frail. These numbers are going to increase significantly with the growing number of older adults in Canada. The National Institute on Ageing (NIA) in collaboration with the CFN, recently published a report that points to a lack of consensus when it comes to the measurement and management of frailty (National Institute on Ageing, 2018). The healthcare system needs to be better prepared to deal with frailty across the care continuum. More evidence is needed in order to determine how to best serve this growing vulnerable population. The CFN has identified that “No care setting in Canada currently identifies and assesses frailty as standard clinical practice”. This is a tremendous opportunity for Perley Rideau to set the standards of practice for frailty-informed care within Long-Term Care in Ontario and across Canada and to realize the aspiration to be recognized as a Centre of Excellence in Frailty-Informed Care. At Perley Rideau, we believe that understanding and recognizing frailty is crucial to providing good care. That’s why we’ve developed SeeMe: Understanding frailty together™. SeeMe™ is a program that recognizes and assesses frailty as part of a person’s overall health and supports residents and their families to make informed decisions around treatment that may be helpful or harmful within the context of frailty. The program involves a true partnership between the healthcare team and the resident/family in terms of considering the whole person and what matters most to them as an individual. SeeMe™ aims to align care with quality of life goals, with a true understanding of what a quality life means to individuals.